Sandlos, J., Keeling, A.. 2017. The Giant Mine’s long shadow: Arsenic pollution and native people in Yellowknife, NWT. 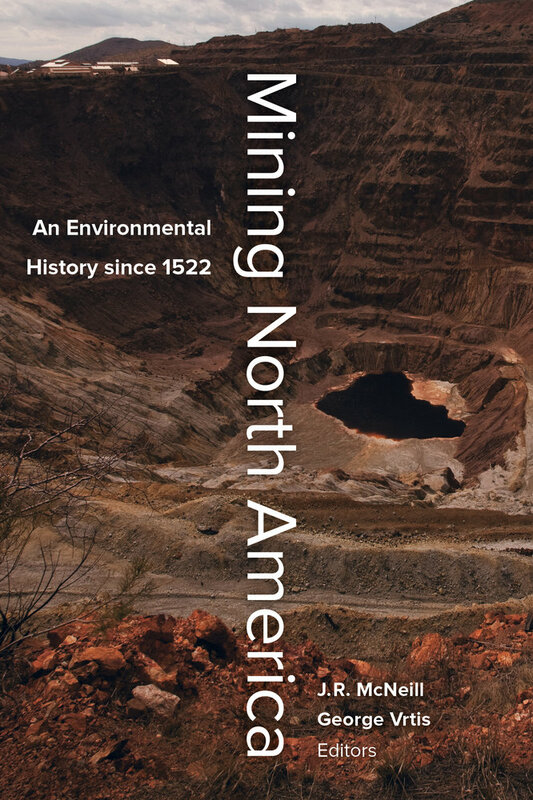 In Mining North America: An Environmental History, 1522-2012.